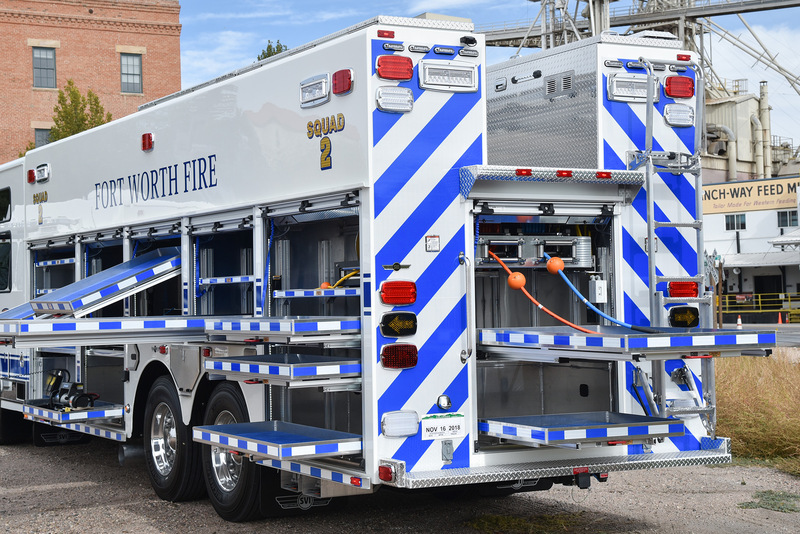 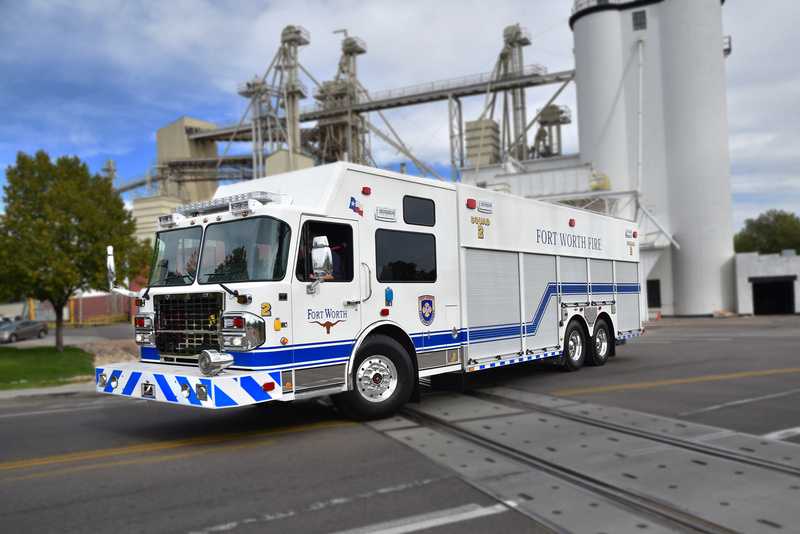 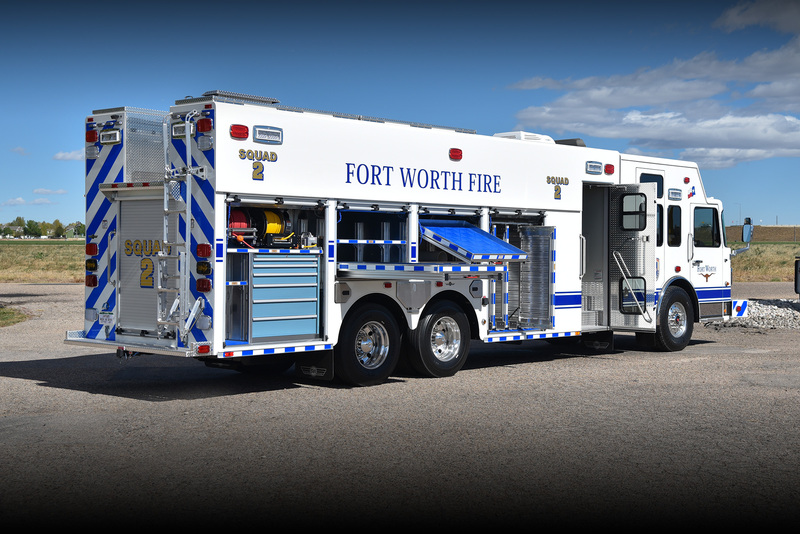 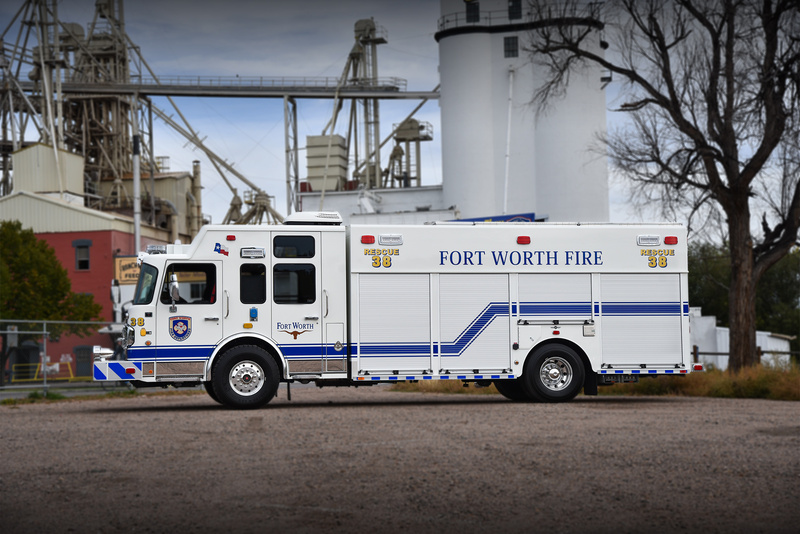 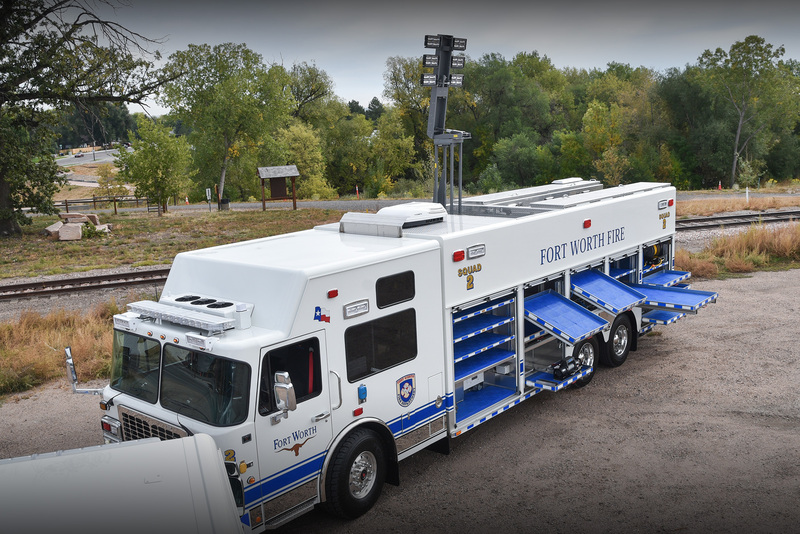 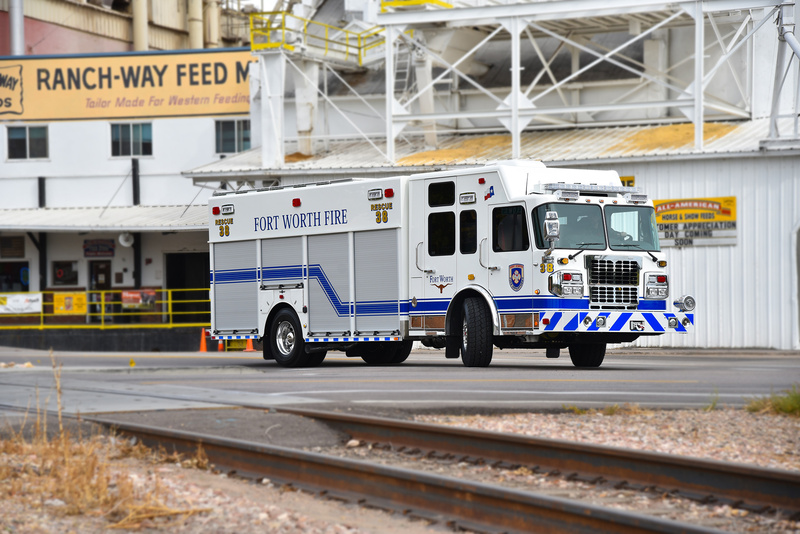 At SVI Trucks, we love to celebrate our repeat customers, the ones who return again and again for their custom apparatus needs, like Fort Worth, which has been an SVI customer for more than 20 years. 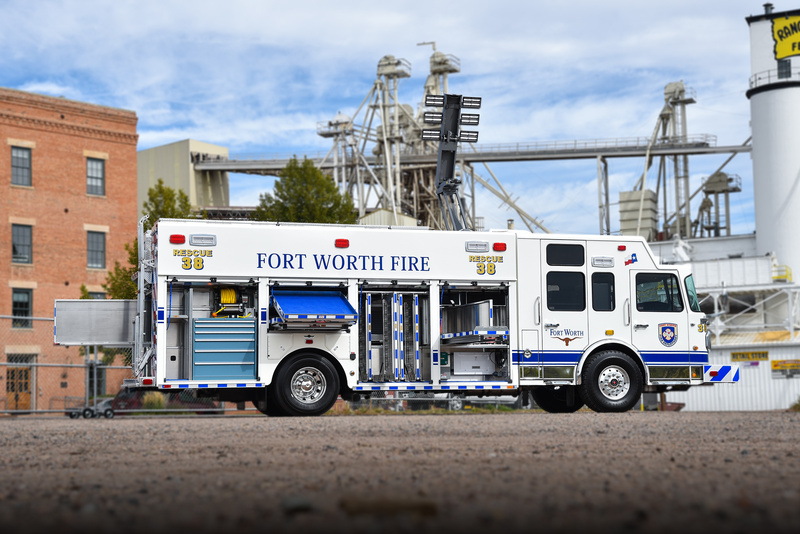 This Texas department has taken delivery on more than 20 trucks, including these two new Heavy Rescues — a 20′ fire truck and a 24′ apparatus, each mounted to a Spartan Gladiator LFD chassis. 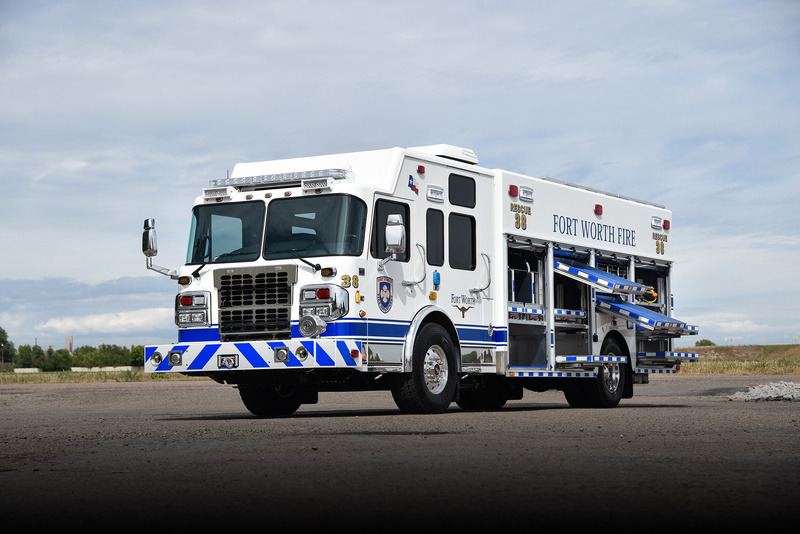 Scroll down to see footage of these trucks, and check out links to both trucks’ specs and drawings. 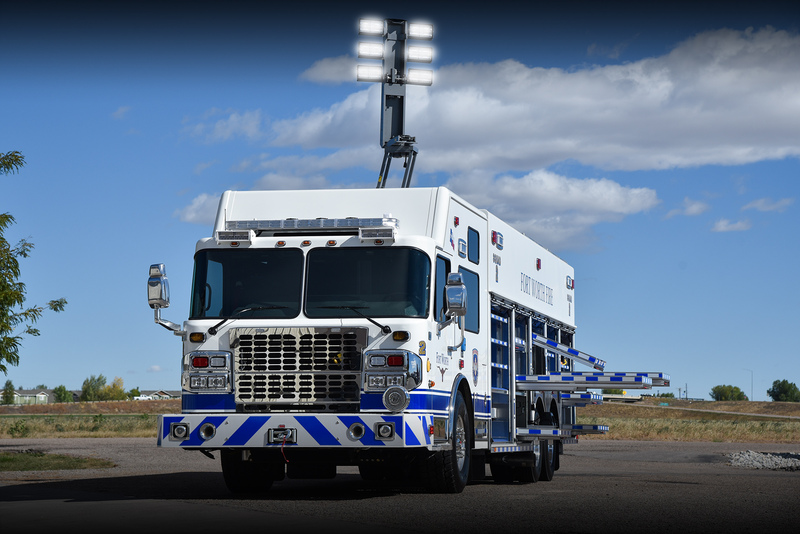 SVI Trucks is a U.S.-based company located in Fort Collins, CO that specializes in crafting custom emergency vehicles for agencies around the world. 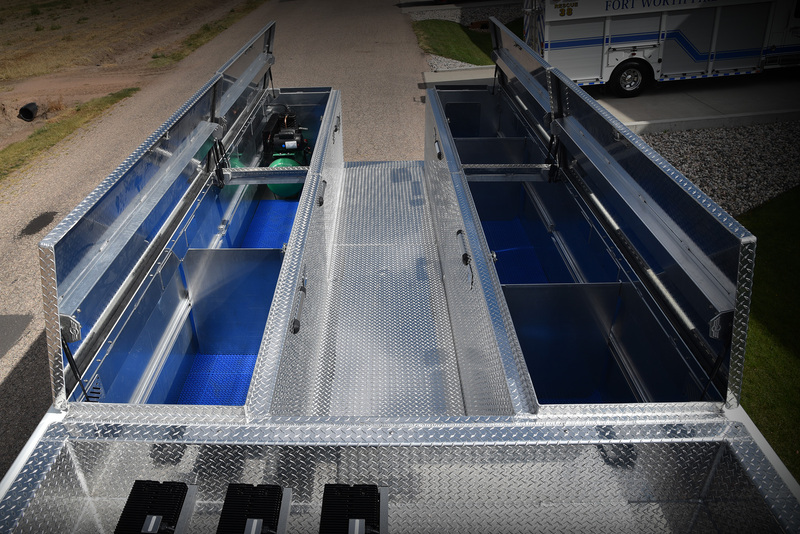 SVI has gained a reputation for their innovative designs and high quality throughout the construction process.